Spain’s Foreign Minister, Josep Borrell, has stated that the comments made by Belgium’s Defence Minister regarding Catalonia are ‘unacceptable’ and that they will be answered. Belgium’s Sander Loones, said on Saturday that ‘no democrat should stay silent’ in the face of the hunger strike started by Catalan leaders in pre-trial jail. Loones, from the N-VA Flemish nationalist party, said on Twitter that Catalan leaders have been in jail for more than a year ‘without a trial’ and that the Spanish judiciary is delaying their possibility to appeal to the European Court of Human Rights. 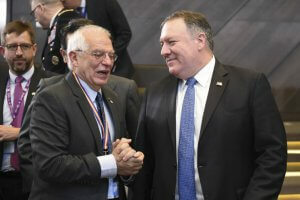 ‘These comments are unacceptable and will be answered,’ said Borrell in a statement to the press from the NATO headquarters in Brussels. The clash between Loones and Borrell is not the first diplomatic incident between Flemish politicians and the Spanish government. 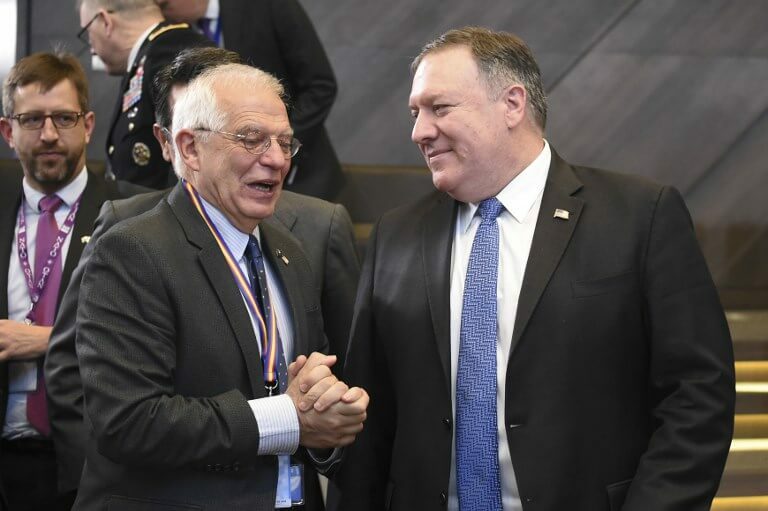 Last month, Borrell withdrew the diplomatic credentials of the Flemish government’s delegate in Spain. He did so in response to criticisms by the Flemish parliament speaker, Jan Peumans, to the jailing of Catalan leaders and Spain’s democracy. The Flemish government regretted the move and urged Spain to rectify – while the Belgian executive stayed out of the diplomatic conflict. Now the crisis might escalate, as the one to speak out against the imprisonments, Sander Loones, is a minister of the federal government.